The Hummer may have once been marketed as a military vehicle, but today’s H1’s, H2’s and H3’s are a far cry from these first vehicles. Featuring the H2 SUV and H2 SUT, this vehicle first arrived on the scene in 2003. While the H2 was basically the same as its predecessor the H1, the H2 did feature some changes to its size, its engine and its marketing. 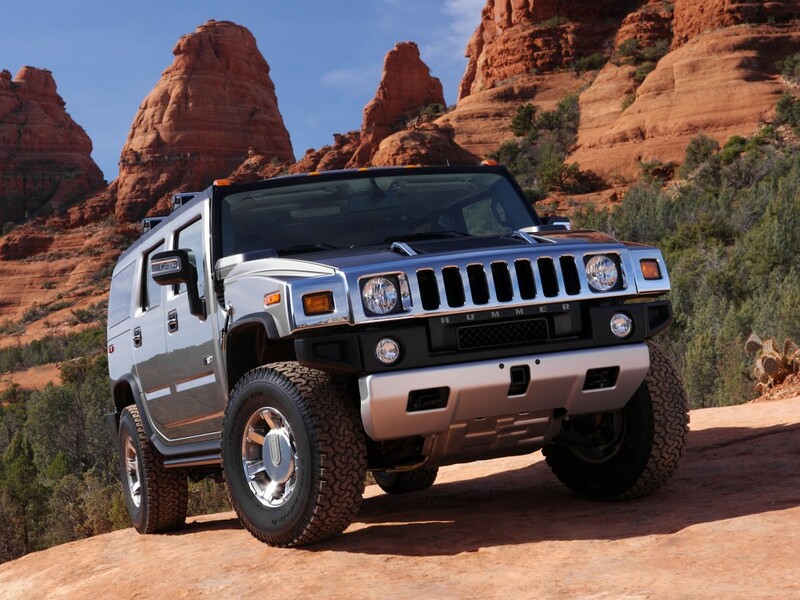 Now marketed as a more economical and family friendly SUV, the H2 went a long way in making the Hummer name a more mainstream name in the civilian world. GM may not sell the Hummer H2 brand new anymore but you can keep your H2 looking and driving brand new with OEM genuine GM parts at wholesale prices from GM-Car-Parts.com. 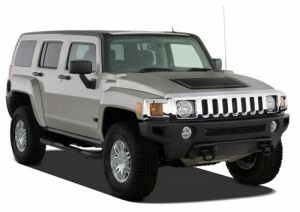 We carry all available OEM replacement genuine GM parts and accessories for your Hummer H2. The newest Hummer, the H3 rolled off the line for the first time in 2006. A smaller and more compact Hummer, the H3 is the furthest departure from the original Hummer. Shorter and offering many choices including four-wheel drive and a five-speed manual transmission as well as Hydra-Matic four-speed transmission, these are just some of the options available in the H3. The H3 offers many additional features and options including locking rear differential, tire pressure monitoring, curtain airbags, a shorter-gear transfer and much more. Although you likely to get noticed in your H3 even without adding extra accessories, the H3 has a lot to choose from. When you choose an H3, you are choosing the best and for this reason, making sure your vehicle is not only well maintained inside but out as well is important. GM-Car-Parts.com offers all the genuine OEM GM parts and accessories you are looking for for your H3. Protect your investment and stand out from the crowd by only using the best and let us help you. Order your parts online here. You can start right now by clicking on the link below and start browsing our catalog right now. 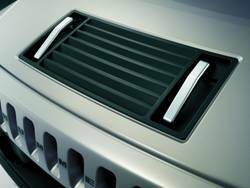 Solid metal chrome-plated hood handles are a great way to emphasize one of the prominent design features of the H2. This is just one of the many accessories which are available to help you customize your H2. From Fender Flares to Tail Lamp Guards, customize your H2 to stand out from the rest and let us help you. Be sure to provide your VIN when placing your order to ensure that you get the right part for your H2.